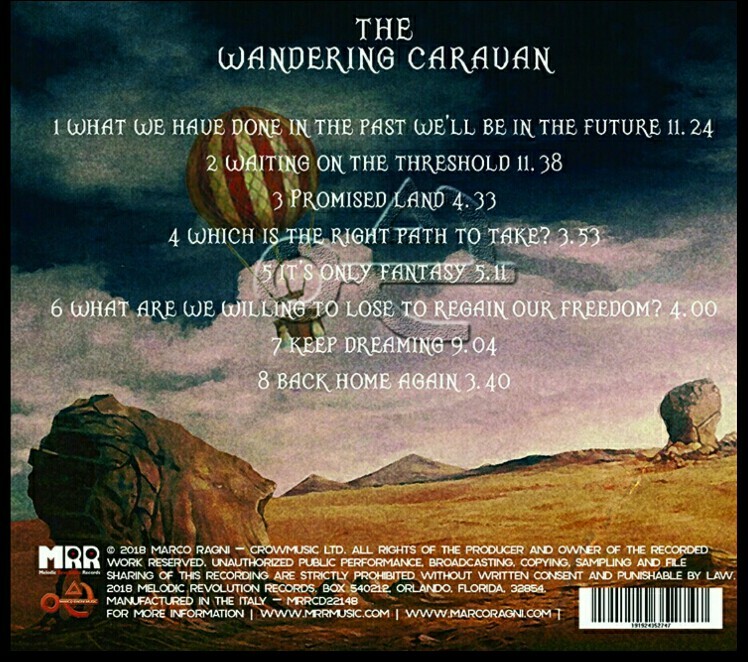 Here is the track list from the upcoming album "The Wandering Caravan". Almost 60 minutes of epic music. Stay tuned for the news folks!